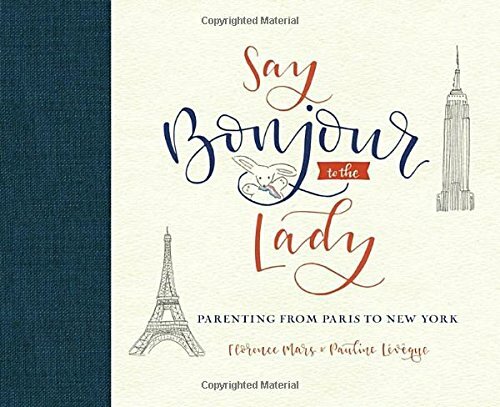 A humorous, illustrated look at French and American parenting styles that is also equal parts love letter to two of the greatest cities in the world: Paris and New York. Where French parents rely heavily on the word “No” and dictate what their children wear, American moms and dads talk everything out with their kids and let them choose their own clothes. French children are well-behaved and stylish; American children are self-confident and creative. Which approach is better? Both—and neither—proclaim authors Florence Mars and Pauline Lévêque, two Parisian moms raising children in New York. Beautifully and playfully illustrated by Lévêque, Say Bonjour to the Lady pokes fun at the extremes of both styles, making for an amusing look at parenting today.